form of sport drink ensures a palatable soft drink with rapid absorption, high bioavailability & a perfectly calibrated dose. 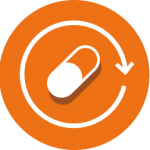 Dietary supplement of vitamins, minerals and salts. 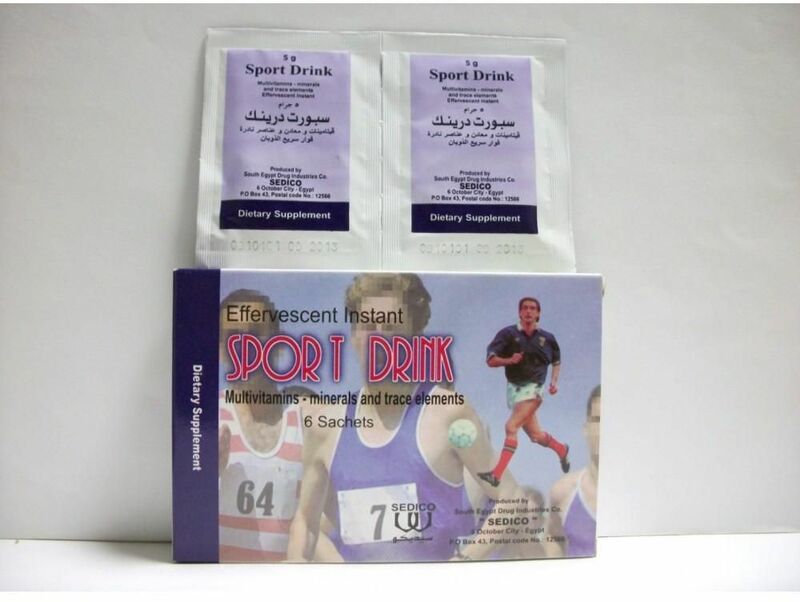 Sport drink is contraindicated in people with known hypersensitivity to any of its components. Side effects were not recorded. – Caution should be taken in patients who complain from hypertension, heart failure, renal diseases, oedema and all cases that need salt restriction. to get apalatable soft drink dissolve the content of one sachet in half a glass of water and drink during effervescence. keep away from moisture, at temp. not exceeding 30 ‘C.